This picture was taken during an engagement session in Philadelphia, Pennsylvania. Doing Philadelphia Engagement Pictures provides some beautiful textures and backgrounds to use in the photoshoot. Using the surroundings you are really able to get multiple different looks during the duration of one Philadelphia Engagement Session. 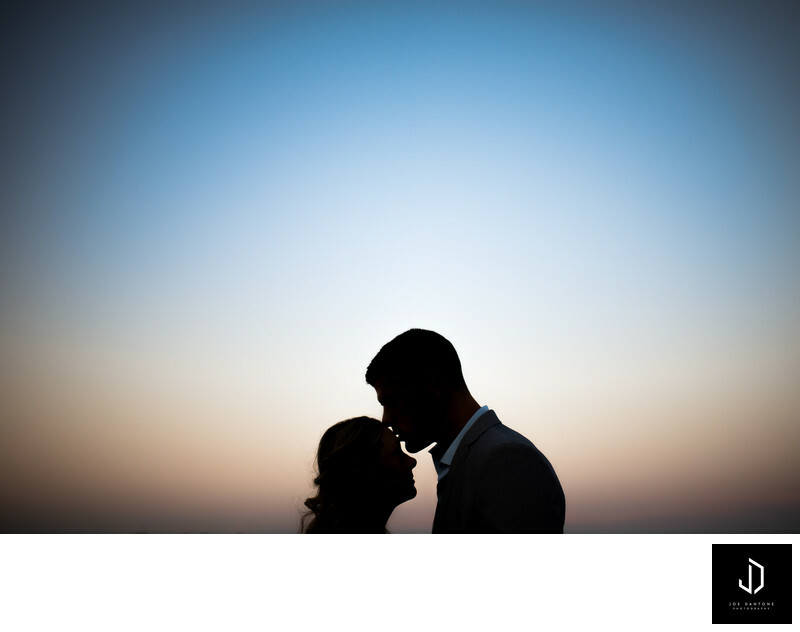 This engagement session was during sunset over by the Ben Franklin Bridge on race st. pier.